'Three Seconds of Fall' by Neil Shapiro - DPC Prints! 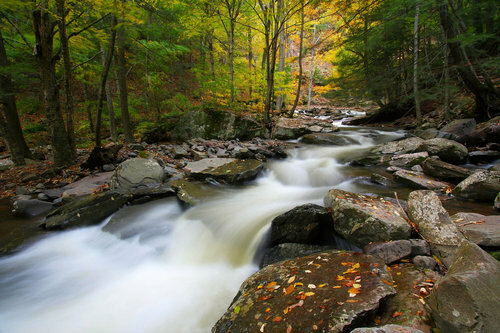 Taken in the Catskills (NY) in October 2005, a three second exposure captures the beauty of Fall. This is the 3:2 aspect ratio print version. A 4:3 version is also available.